Portland Trail Blazers come to the game with an alarming shape curve. The last three matches have resulted in three losses, all on the move. Even more worrying is the home game this season – seven wins and seven losses at home in Moda Center do not convince for five pennies. Portland is basically a team of high capacity, not least in the offensive. More often than infrequently led by Damian Lillard, a player who in my eyes is very underestimated. However, the 27-year-old has not come to standard this season. Certainly, a score of 25.7 points / match is not joking. But at the same time, it is not possible to close a field percentage of 42%. When it comes to three points, Lillard is only 32%. I do not really see how Portland will stand the league’s hottest team at the moment. Should you have any chance at Houston, yes, you have to keep up with points. I do not think so, especially because of the fact that you scored 99 points / matches for the last three matches. Three straight losses in addition. In addition, there is no direct home strength to lean against. Houston Rockets is roughly powerful at the moment. 14 wins on the 15 last matches, as well as eight straight wins in the luggage. And then you have won all eight matches with at least 10 points. That says a lot. 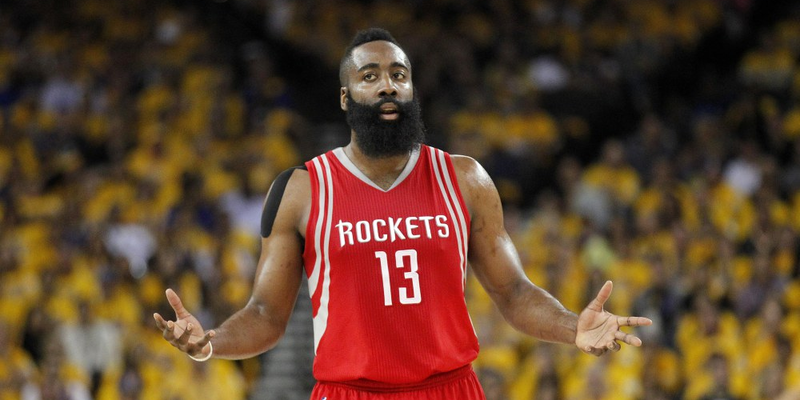 The offensive looks disgusting, especially James Harden continues to play at MVP level. Includes brutal 31.6 points / match this season, in addition, the 28-year-old has succeeded in putting the company at least 20 points in all (!) 23 matches this season. Invaluable for this Houston. In addition, Chris Paul has proved to be a solid boost, looked ruggedly good since the return from his injury. Houston is the best offense in the series – 11 wins of 12 possible witnesses. In view of the form you are in, I have difficulty seeing Harden and company fail to pick the ninth straight win in the game. For resistance, there is a Portland with three straight losses in the luggage, with an offensive that can not really be measured with the guests. Eight straight wins, all with at least 10 points. 14 wins on the last 15 matches. A rough score of 114 points / match. Almost so that a motivation feels superfluous – I strongly believe in Houston.